Finding something that doesn’t leave us wracked with guilt is another matter. Popcorn is a great solution on all counts. It’s quick to prepare, high in fiber, very budget-friendly, and best of all, you can create numerous varieties right in your kitchen by using my spice blends and sea salts! 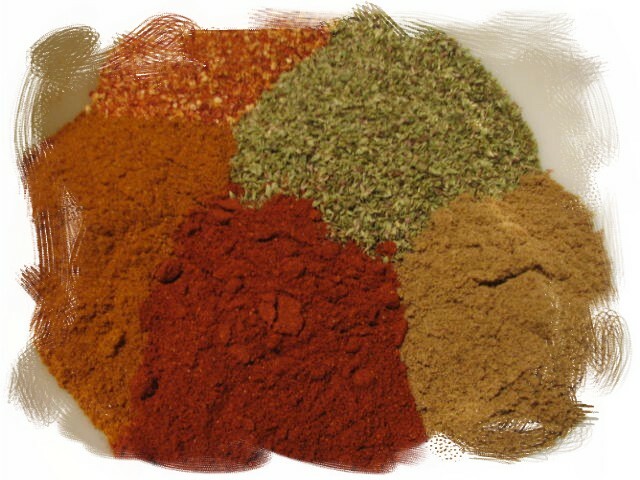 Feisty Fiesta spice blend gives a nice kick! I am a fan of making popcorn the old-fashioned way, i.e. not in the microwave, and not Jiffy Pop either. All you need is a sturdy pan, a few tablespoons of oil (I use olive oil for the extra flavor), and 1/2 cup of loose, unpopped popcorn. This will make the equivalent amount of a one-gallon plastic storage bag. Heat the oil on medium high, and add the popcorn. Cover with lid. Gently shake the pan back and forth so that nothing sticks. Keep this up until the popping slows down to once every few seconds, then remove from the heat. Carefully remove the lid (watch out for the steam), and pour into a large bowl. Immediately add your chosen Your Spice of Life seasoning — start with one teaspoon, taste it, then add more if it needs it — and toss well. As long as you add it right away, the heat and the residual oil will allow it to cling nicely to the popcorn.